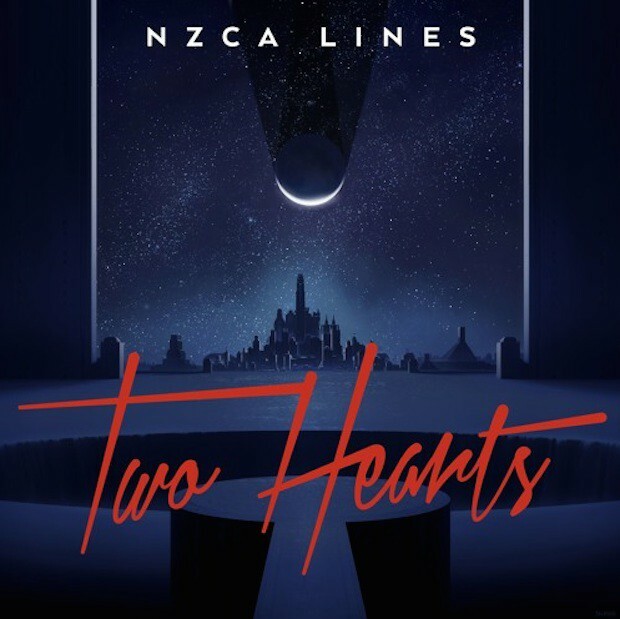 NZCA Lines is Michael Lovett, a London synthpopper who recently spent time as a touring member of Metronomy. His debut album Infinite Summer is coming out next month, and we already posted his single “Persephone Dreams.” He’s following it up with “Two Hearts,” which is not a Phil Collins cover. Rather, it’s a piece of sweeping, romantic electro-pop, a prime soundtrack candidate if anyone ever makes a more-hopeful sequel to Drive. Check it out below. Infinite Summer is out 1/22 on Memphis Industries.